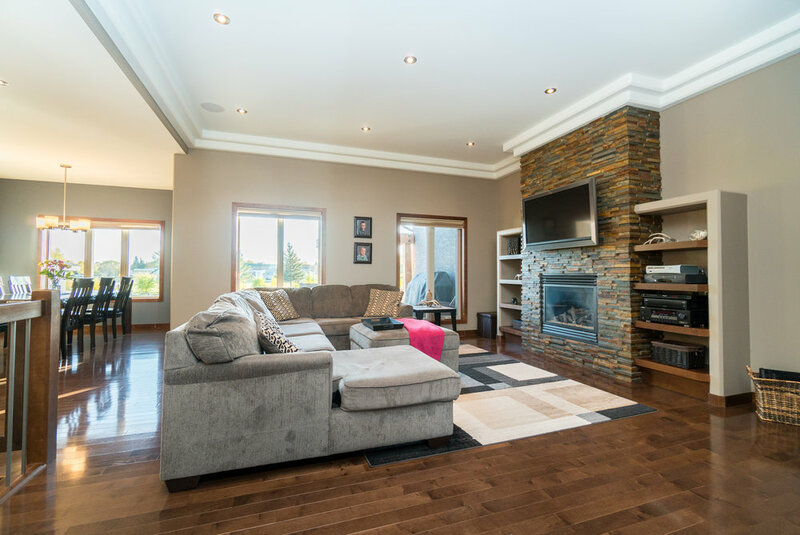 Welcome to this custom-built Mannington dream home! 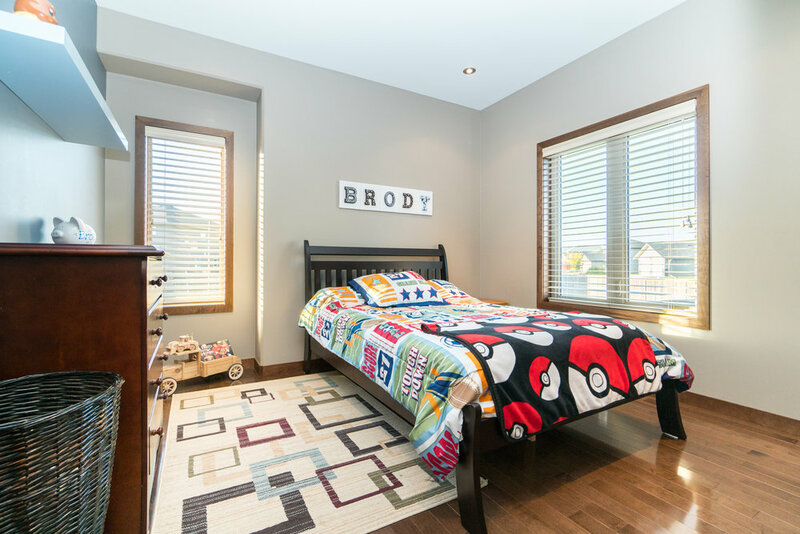 This bungalow is loaded with high-end classic finishes wrapped in small town charm. 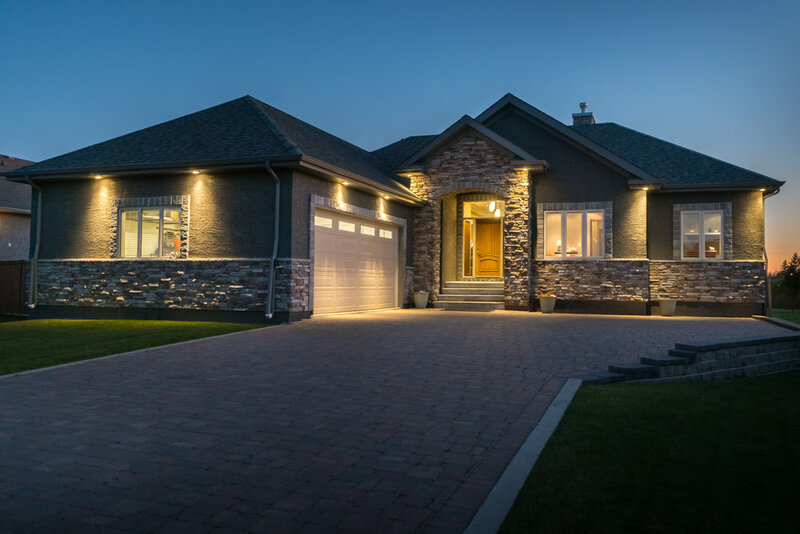 When you pull up on the interlocking brick driveway, park in the oversized 36x24 garage, walk through the large open foyer into the light-filled great room with custom entertainment area, you will quickly realize this is the home for you. 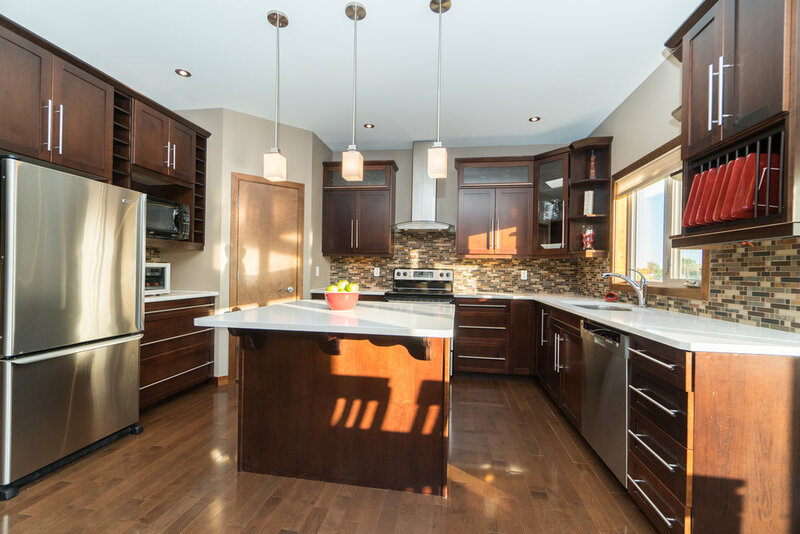 The kitchen is bathed in natural light, and boasts maple cabinetry, quartz counters and stainless steel appliances. 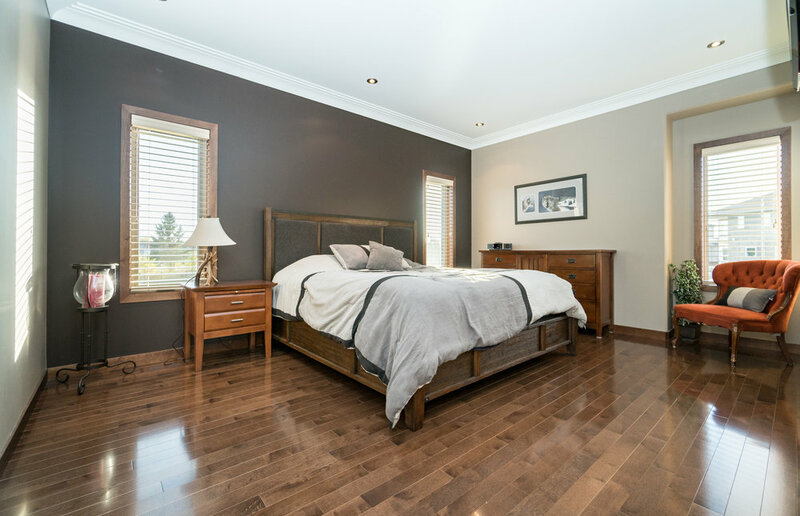 The master bedroom suite includes a deluxe ensuite plus walk-in closet with luxe built-ins. 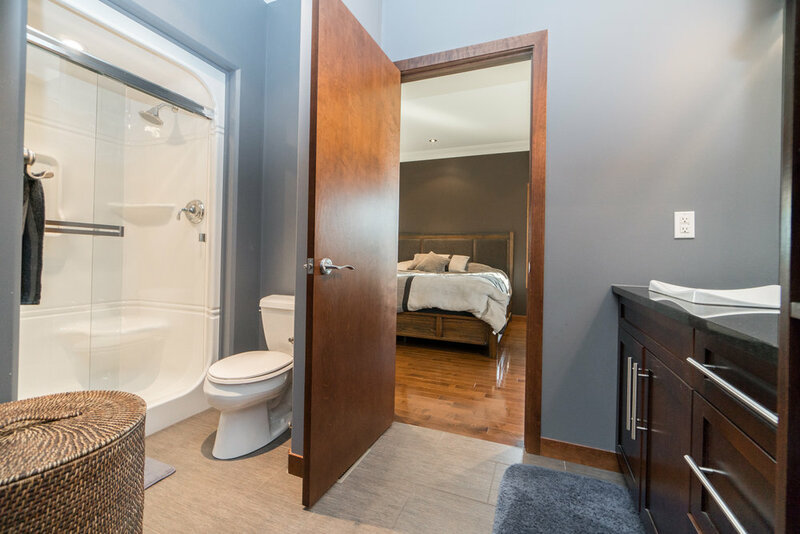 The additional main floor bedrooms are set apart from the master for added privacy and both are well appointed and share their own beautiful 4-piece bath. 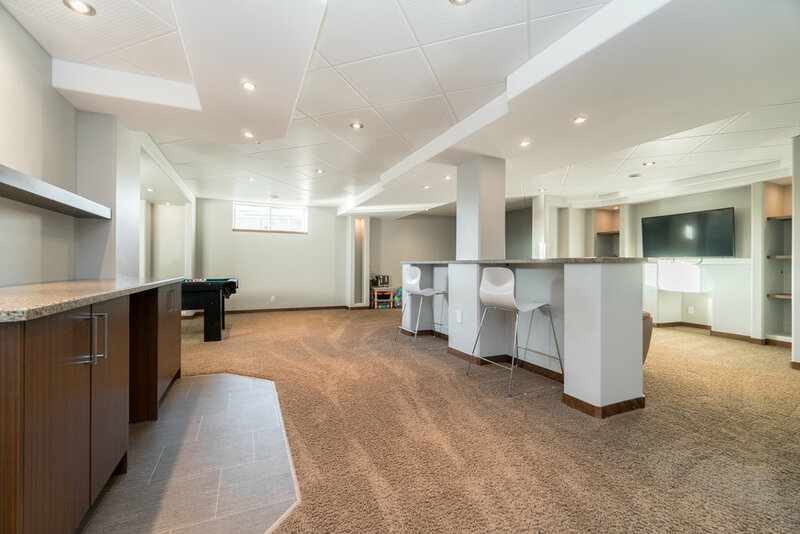 The fully finished basement has an expansive recreation/entertainment room with pool table and high-end built-ins, plus extra bedroom and 3-piece bath. 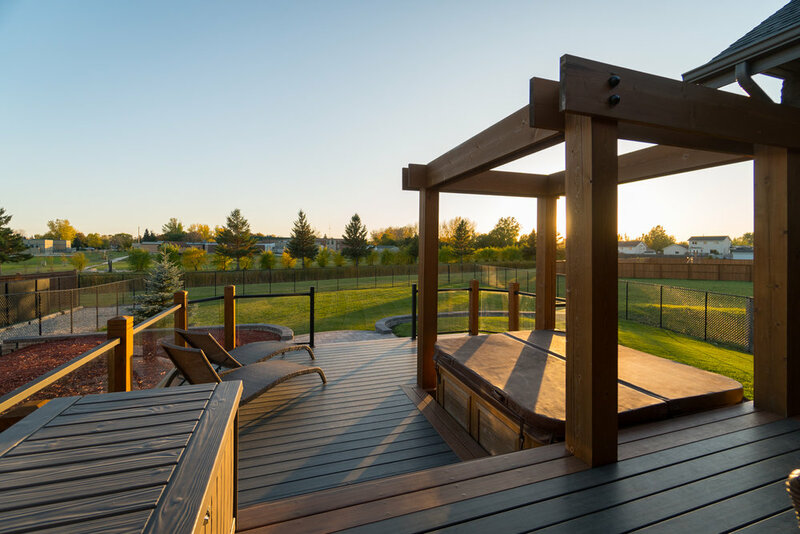 The backyard is enormous, and features a composite deck, hot tub and pristine landscaping. 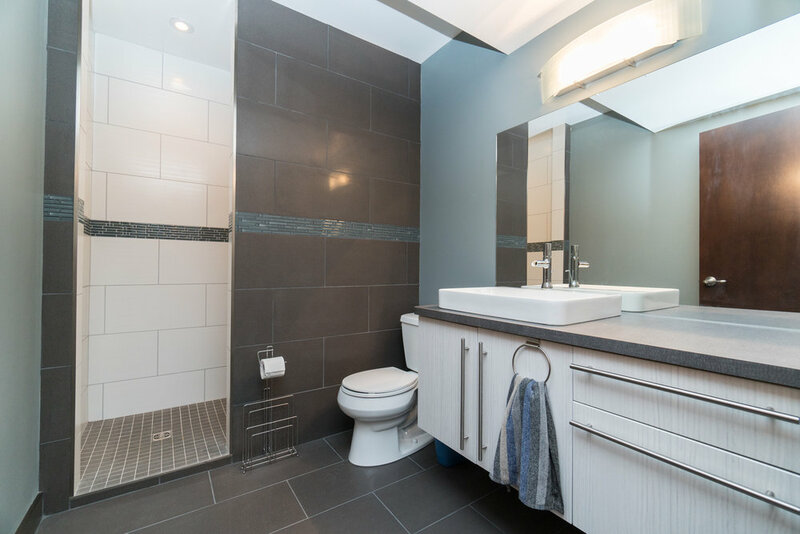 So many additional important features like T-bar ceiling, spray foam joist, R24 walls, 220 panel, dog run, plus detached insulated workshop area for all your toys.